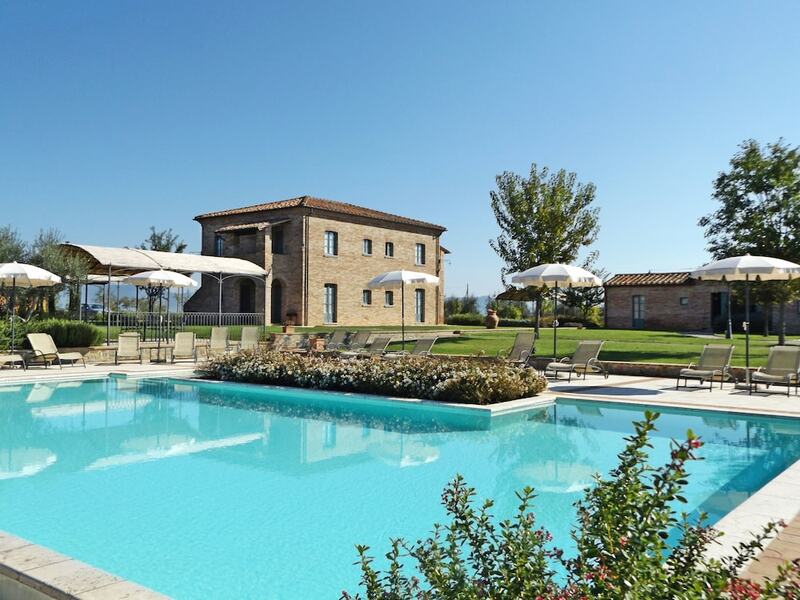 With a stay at La Fiorita Farmhouse in Cortona, you'll be within a 15-minute drive of Lake Trasimeno and Val di Chiana. This apartment is 7.2 mi (11.6 km) from Farneta Abbey and 8.2 mi (13.2 km) from Santa Maria delle Grazie. Make yourself at home in one of the 6 guestrooms, featuring kitchens. Your bed comes with premium bedding, and all rooms are furnished with sofa beds. Rooms have private balconies or patios. Flat-screen televisions with satellite programming provide entertainment, while complimentary wireless Internet access keeps you connected. Take advantage of recreation opportunities such as an outdoor pool or take in the view from a terrace and a garden. This apartment also features complimentary wireless Internet access, concierge services, and a picnic area. A tax is imposed by the city: EUR 1.50 per person, per night, up to 4 nights. This tax does not apply to children under 13 years of age.